I would like to request 24/7 Emergency Septic Pump-Outs in Woodstock, CT. Suburban Sanitation Service offers 24/7, 365 days per year emergency septic cleaning and pumping services in Woodstock, CT. If you're looking for emergency septic services anywhere in or around Woodstock, SSS have an on-call 24/7 answering service and drivers for septic emergencies in Woodstock during the weekend and holidays. 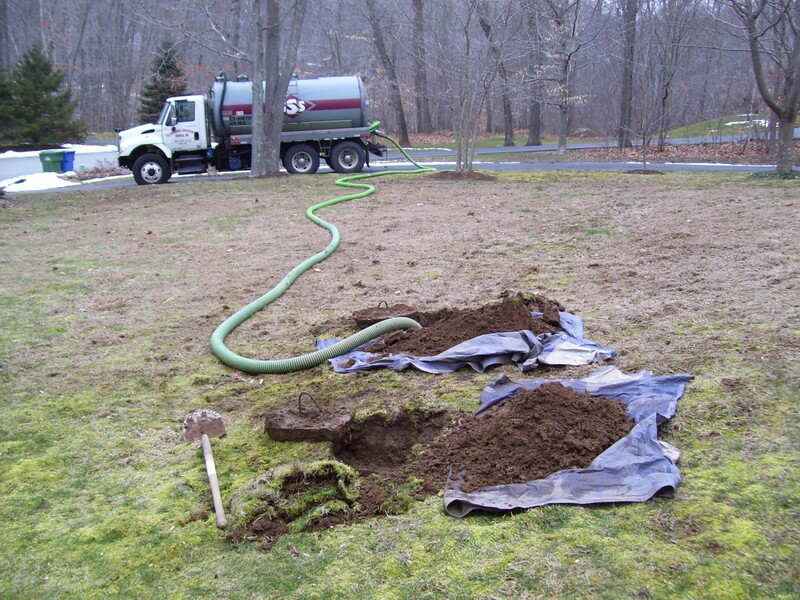 Call SSS now for emergency septic service in Woodstock CT.